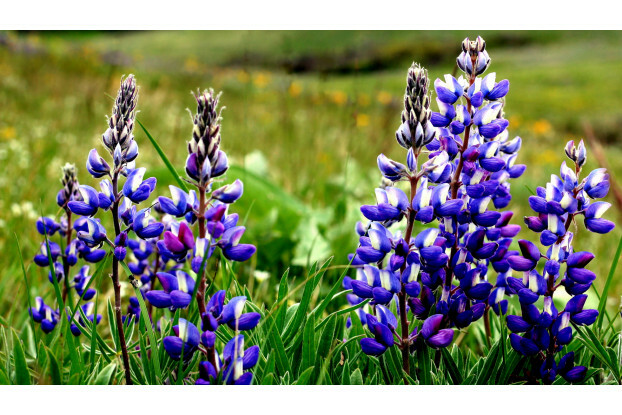 Formerly known as Lupinus alpestris, Mountain Lupine requires little water and can handle full sunlight or shade. It is a perennial with blue-lavender flowers that bloom from June to October. Mountain Lupine thrives in foothills, subalpine, clearings, under trees, and on exposed moist ridges at high elevations.